There are several other reasons why the end game of selling is stressful and difficult. 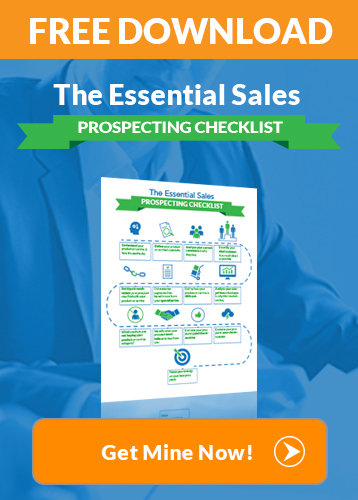 There are several other reasons why the end game of selling is stressful and difficult. First and foremost is the fear of failure experienced by the prospect. 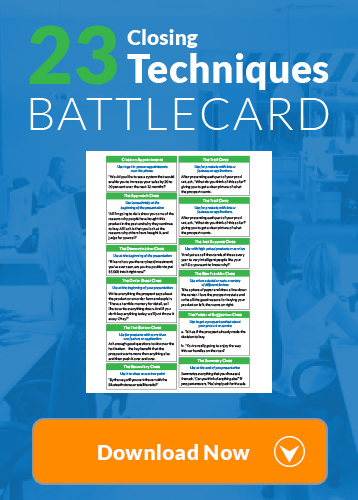 Because of negative buying experiences in the past, over which you could have no control, prospects are conditioned to be suspicious, skeptical and wary of salespeople and sales approaches. They may like to buy, but they don’t like to be sold. They are afraid of making a mistake. They are afraid of paying too much and finding it for sale cheaper somewhere else. They are afraid of being criticized by others for making the wrong buying decision. They are afraid of buying an inappropriate product and finding out later that they should have purchased something else. This fear of failure, of making a mistake in buying your product, is the major reason why people object, hesitate and procrastinate on the buying decision. The second major obstacle to selling is the fear of rejection, of criticism and disapproval experienced by the salesperson. You work long and hard to prospect and cultivate a prospective buyer and you are very reluctant to say anything that might cause the prospect to tune you out and turn you off. You have a lot invested in each prospect and if you are not careful, you will find yourself being wishy-washy at the end of the sale, rather than risking incurring the displeasure of the prospect by your asking for a firm decision. 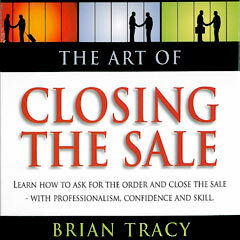 The third reason why the end of the sale is difficult is that customers are busy and preoccupied. It isn’t that they are not interested in enjoying the benefits of your product. It’s just that they are overwhelmed with work and they find it difficult to make sufficient time available to think through your recommendations and make a buying decision. And the better they are as a prospect, the busier they tend to be. This is why you need to maintain momentum throughout the sales process and gently push it to a conclusion at the appropriate time. The factor of inertia is the fourth reason that can also cause the sales process to come to a halt without a resolution. Customers are lazy and often quite comfortable doing what they are currently doing. Your product or service may require that they make exceptional efforts to accommodate the change or a new way of doing things. They perhaps recognize that they would be better off with your product, but the trouble and expense of installing it hardly seems to make it worth the effort. They see no pressing need or urgency to stop doing what they are doing and start doing something else with what you are selling. The good news is that everybody you meet has bought and will buy, new products and services from someone, at some time. If they didn’t buy from you, they will from someone else. 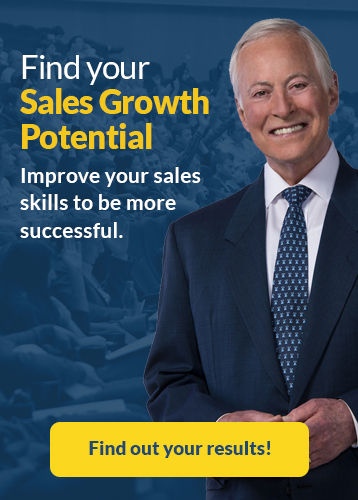 You must find the way to overcome the natural physical and psychological obstacles to buying and then hone your skills so that you are capable of selling to almost any qualified prospect you speak to. First, recognize the normal fear of making a buying mistake experienced by the customer. Give him every reason you can think of to be confident in dealing with you. Second, accept that everyone you talk to is busy and you are interrupting. Always ask if this is a good time for him to give you his undivided attention. If not, arrange to see him another time.